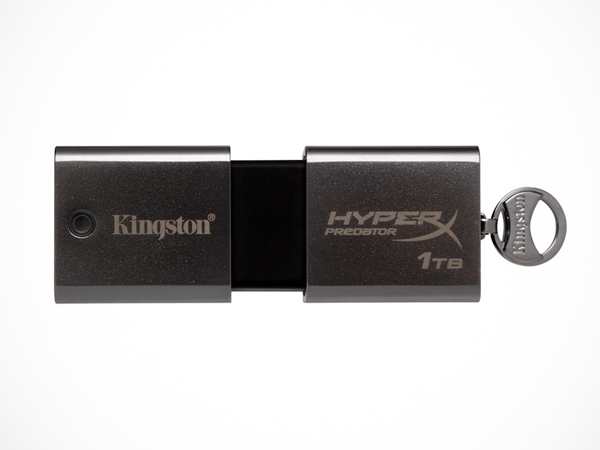 Technology brand Kingston has released the first 1TB USB memory stick. Called The DataTraveler HyperX Predator 3.0, it is the equivalent of a 512GB memory stick with a read/write speed of 240MB/s and 160MB/s. The price of this first release is $1,750, but the brand is also set to release cheaper and smaller versions of the flashdrive.